Rapid uptime, expert support, long lifecycle. That's an RTD system. 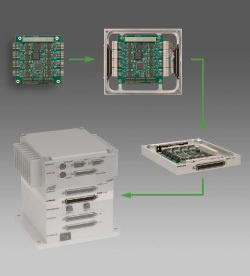 IDAN: compatible, stackable COTS modules with standard PC connectors. 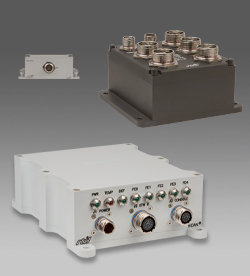 Streamlines system development and enables quick uptime. 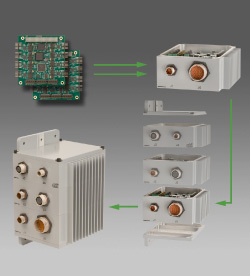 HiDANplus: modular, IP67 and IP69 (protected against dust and water ingress) systems with user-defined cylindrical connectors. Includes EMI gasketing and RF shielding. Pre-Configured: a selection of systems pre-engineered for processing, networking, data collection and other industry needs. Please follow the links above to explore your options. If you have questions about pricing, delivery, or custom configurations, contact us today.